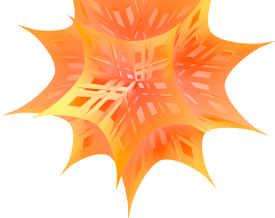 CSU Bakersfield's Mathematica license can be used for grid computing. If you are interested in using Mathematica for parallel computing on a dedicated cluster, or in a distributed grid environment, please let Paul Fish at Wolfram Research know. Fill out form using a @csub.edu email, and click "Create Wolfram ID"